The Develo team had such a busy few weeks organising our very first exhibition booth at the REIQ Summit yesterday! 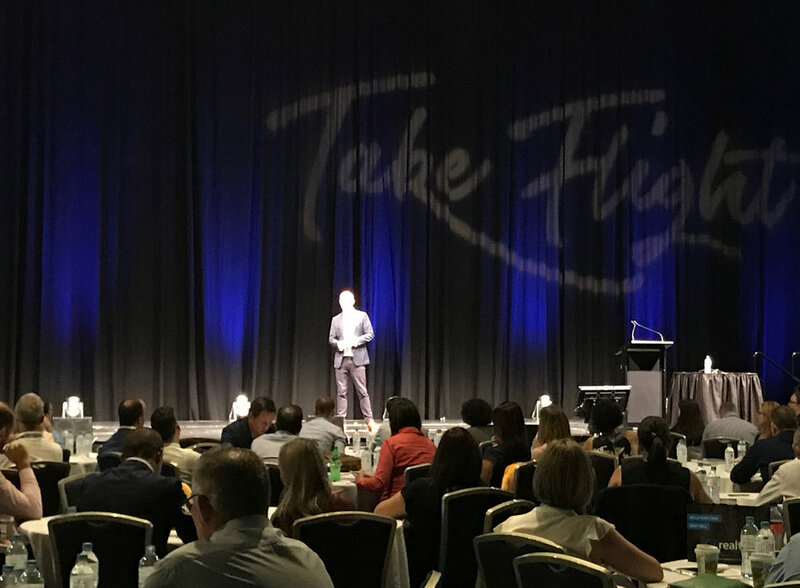 Held at the Royal International Convention Centre at the RNA Showgrounds, we spent the day promoting our Develo Fact Packs to some of Queensland’s most influential people in the property space. We also had the opportunity to discover other businesses in the market, and take in some advice from some amazing guest speakers (such as Nick Tubb from Facebook!). But most of all - we had so much fun speaking to such passionate people about real estate. It’s not everyday that we get to connect with others who are just as excited about property as we are. See our Develo movie on the day!